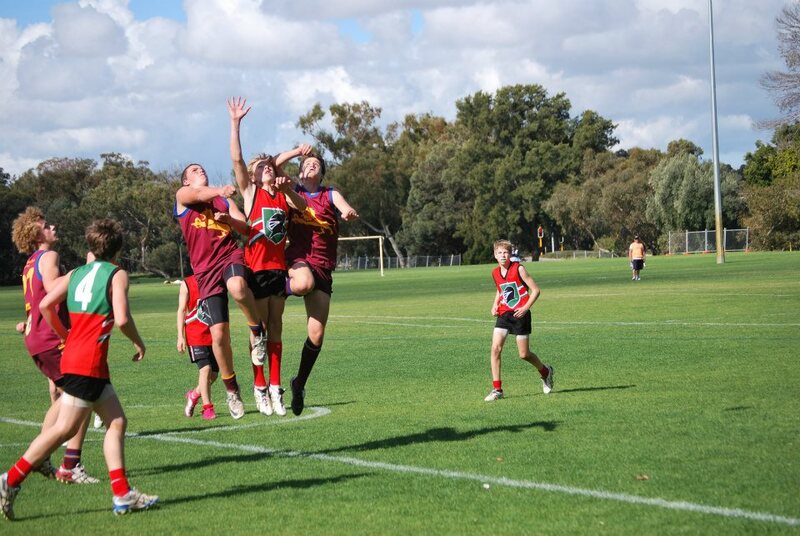 What is NAB AFL AUSKICK? Saturday the 18th of February 2017 between 9am and 11am on the Subiaco Primary School Oval. Our open day is an opportunity for kids to come down and get their hands on some footballs, interested parents to enquire from present committee members about participation in the club. Players and parents can also come down purchase some club socks/shorts and other merchandise. There’s even a rumour the kids will be able to enjoy a waterslide. So please feel free to come down, enjoy the Subiaco Farmers Market and join us at the Open Day on 18th February. 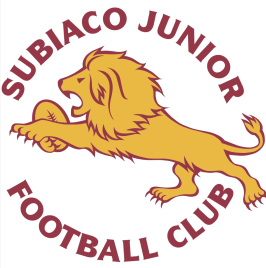 “We are the pride of Subi town, We wear maroon and gold. We will always fight for victory, Like the boys have done of old. All for one and one for all, We will answer to the call. Go Lions, Subi Lions, We’ll kick the winning score. You’ll hear our mighty roar”.